Insiders have revealed details about the deceased’s life in the days leading up to his death. 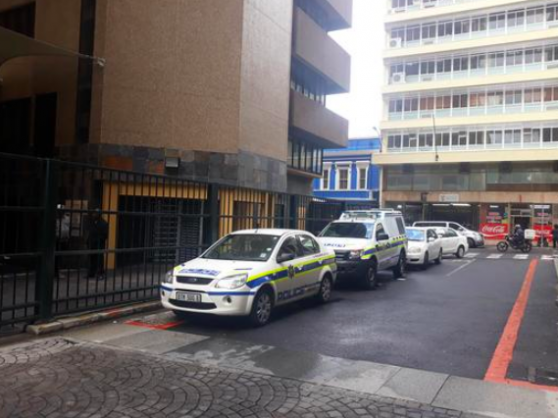 A report published by IOL suggests that insiders at 90 Plein Street allege the 57-year-old man who shot himself earlier today had been upset about his employment contract not being renewed in the days leading up to his death. The incident reportedly happened just after 11am in the precinct’s international relations section located on the building’s second floor. Various social media users and staffers were curious about how the man could have managed to get a gun into what they believe was such a highly secured facility. #shootingparliament how did he get his gun into #parliament?????? An unidentified parliament official told the publication they suspected the man entered the building through the underground parking. “Because he’s a senior manager security down there is quite lax and that’s possibly how he could have slipped through the gun,” the publication’s source said. According to an official statement from parliament, officials have been in the process of informing the deceased’s family. The presiding officers would visit them. “The incident has, obviously, caused trauma and distress among parliament’s members of staff and the institution as a whole. Necessary assistance is being arranged to help them to come to terms with the tragedy,” said the statement.